Until recently, Johnny's has only collected sales tax in Maine, where we are located. However, a recent Supreme Court ruling (South Dakota v. Wayfair) changed the state sales tax obligations for all companies who sell remotely through websites and catalogs. As a result of the new laws, Johnny's is now collecting and remitting sales tax in all required states and jurisdictions. 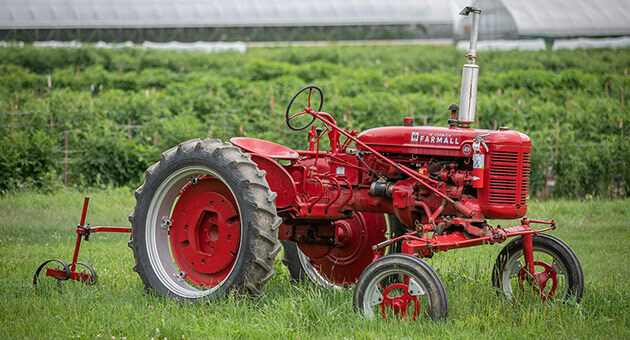 Is your agricultural operation qualified to make tax-exempt purchases? If so, Johnny's wants to make sure we have a copy of your current tax-exemption or resale certificate on file. This will help you to avoid sales tax on applicable items within your future Johnny's purchases. For more information, please see our Sales Tax & Tax Exemption FAQs.